It’s no secret that Borussia Monchengladbach are interested in Rabbi Matondo. But who isn’t? 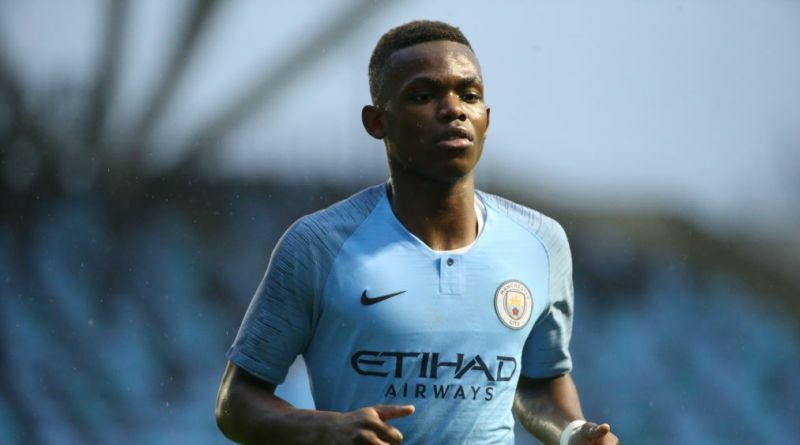 According to the football transfer rumours in British and German media, Borussia Monchengladbach are linked with a move for Manchester City winger Rabbi Matondo. Matondo has one and a half years left on his current contract which expires in 2020. Rabbi Matondo made 31 appearances across all competitions for Manchester City Under-23, scoring 11 goals and supplying 5 assists in return. The 18-year-old is considered to be one of the best wingers in Wales. Rabbi Matondo has represented Wales at Under-17 and Under-21 level, winning 15 caps, before making his senior international debut in November 2018. As a member of Wales national football team, Matondo won one cap. Dieter Hecking wants to sign a new winger and Rabbi Matondo is one of the names at the top of his wishlist. He is a known admirer of the player and is reportedly keen on the idea of bringing him this winter. Matondo’s tricky dribbling, fantastic shot and pace make him a nightmare for any defender to defend. Signing the 18-year-old in the winter transfer window would be a masterstroke from Hecking. Stylistically, he would be a great fit in Borussia Monchengladbach. It will be interesting to see whether Borussia Monchengladbach will make their move during the winter transfer window.